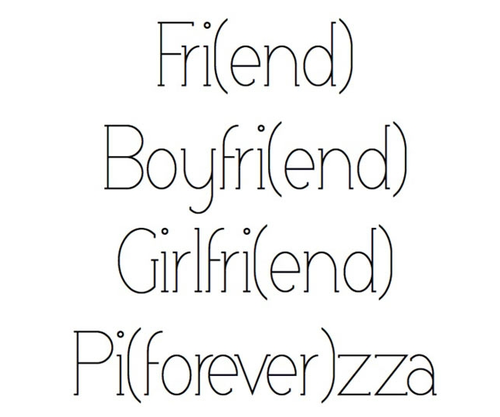 Yes, it’s that time of the year again – Valentine’s Day, a day to give and receive love…in the form of gifts and goodies or according to my brother-in-law, a great day for pizza! 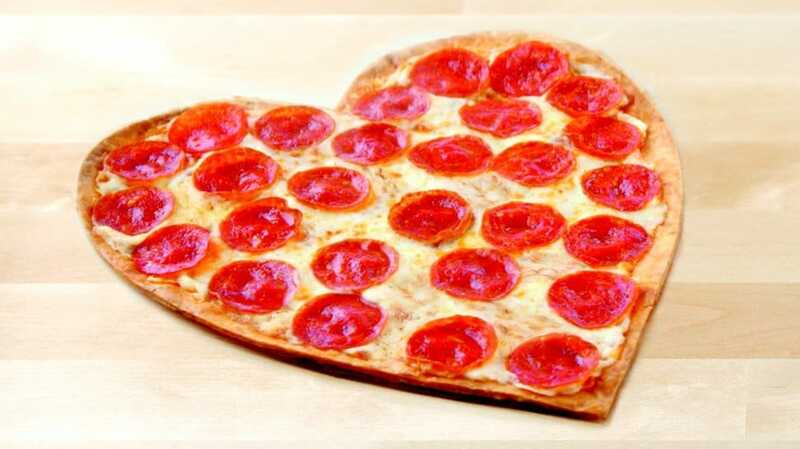 Fortunately, it’s not too late for your small business to use a Valentine’s Day marketing strategy even if you’re not a pizza parlor. Delighting and surprising your customers with a unique message isn’t difficult or time-consuming, and it doesn’t have to cost you a dime. Send a “heartfelt” email to your customer list telling them you appreciate them and why. As a small business owner, you may have a more intimate relationship with your clients than a large corporation would so use that to your advantage to build the relationships. 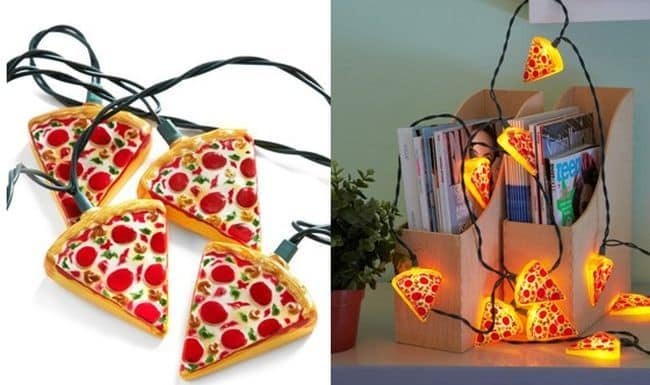 If you own a retail store, spread a little love throughout your store with hearts and pizza lights. Not only with this create an air of festivity, but it will also get shoppers in the mood to find something special for their Valentines. Choose a few products to bundle together. You can even group a popular item with one that isn’t selling well. You’ll see more people pick up the bundles as an added-value item than would buy them separately. 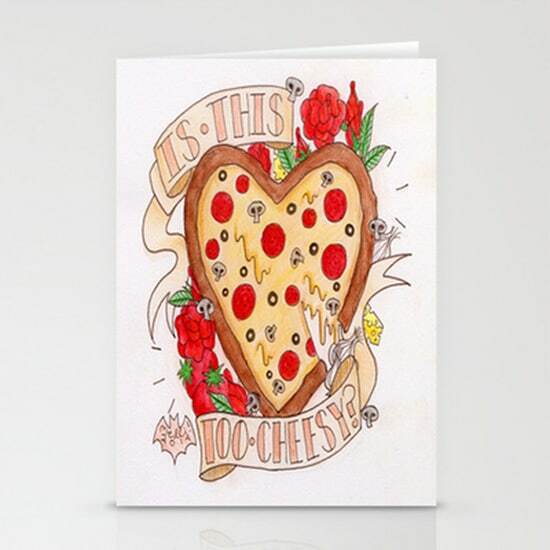 Just like you might send holiday cards to your clients in the winter, send Valentine’s Day cards now. 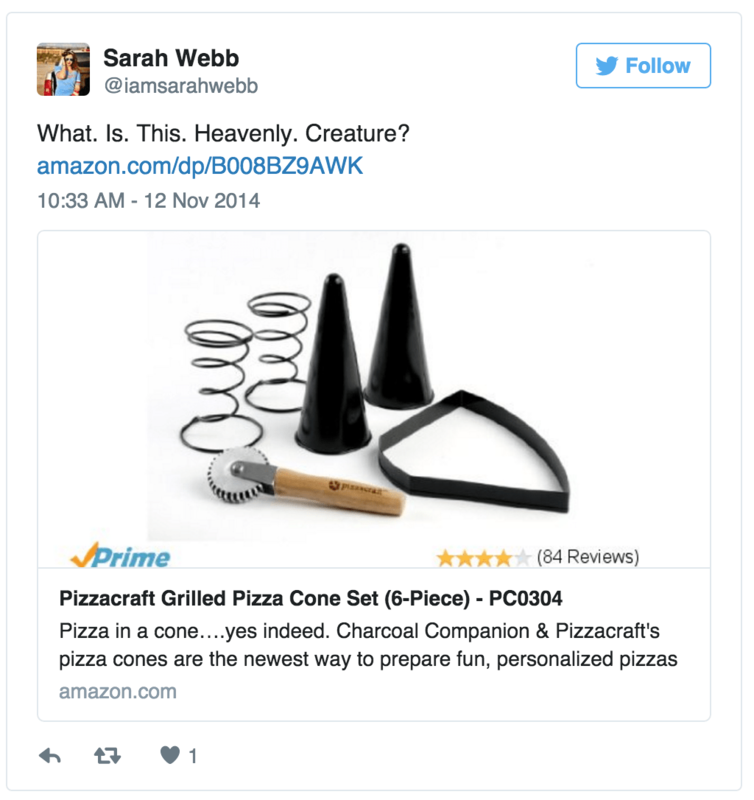 It’s a thoughtful (or cheesy) way to show you’re thinking about your customers, and it will keep you at the top of their minds. If you use Twitter or your blog to market your business, write about fun valentine’s day gift ideas. By making it easy to get gift ideas, you’re connecting with new customers and making their shopping trip a breeze. 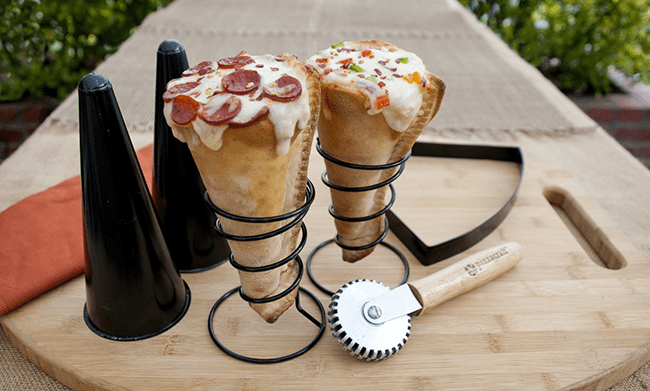 Results of the grilled pizza cone – YUM! Share a unique Valentine’s promo code on Facebook and Twitter, only good for your social media followers. You can pick up new customers in this way, and reward those that are already loyal customers. 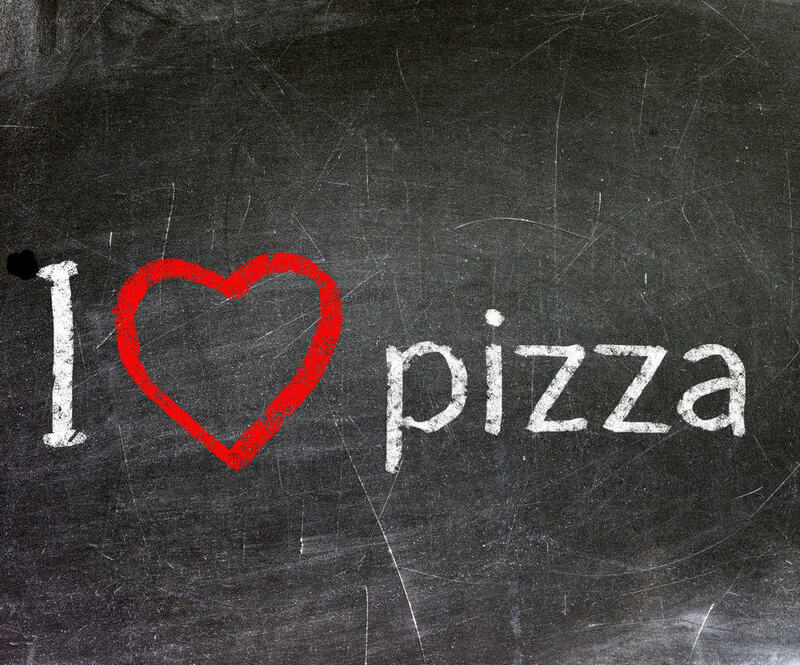 Hang a large chalkboard or whiteboard at the front of your store, and write “I Love _________.” Then let customers fill in the blank. It’s a great interactive addition to your store, and one they’ll tell their friends about! Do you need some help delivering your social media message? 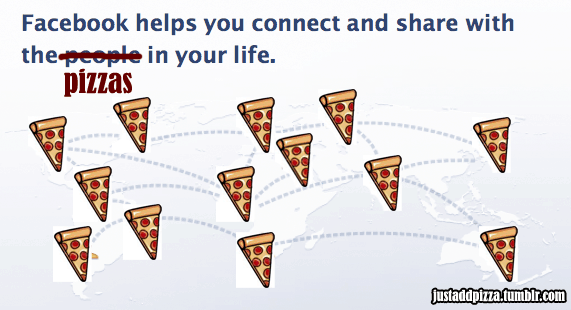 dlvr.it can help you deliver virtual pizza anytime, anyplace! We've Tested All The Best Pinterest Tips: What Works?